Amazon, Berkshire and JP Morgan say they can bring their scale and “complementary expertise” to what they describe as a long-term campaign. 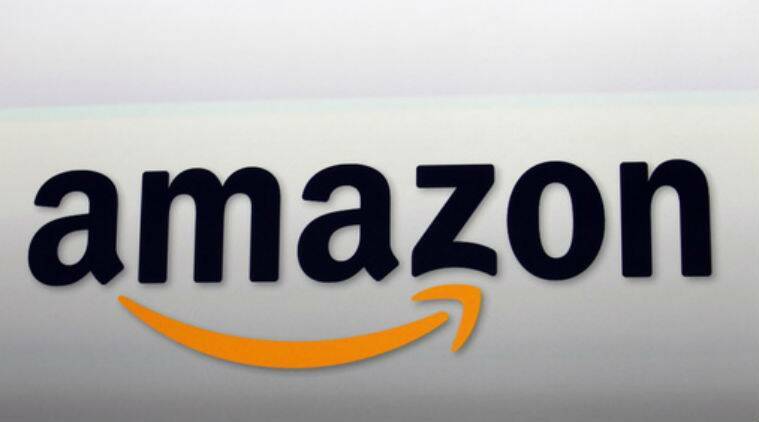 The leaders of each company, Amazon’s Jeff Bezos, Buffett, and JPMorgan’s Jamie Dimon, offered few details Tuesday and said that the project is in the early planning stage. Amazon’s entry into the health market has been perceived as imminent, even though the company had announced nothing publicly.